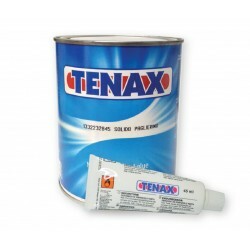 Tenax Sealant & Adhesive (Italy) There are 18 products. 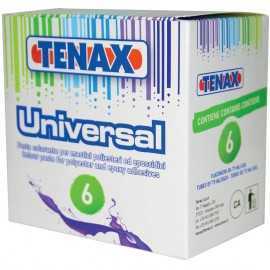 Pre-coloured white adhesive paste used for glueing and repairing Stone. 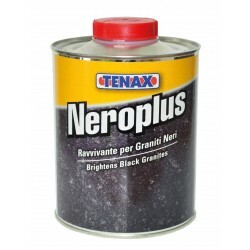 Pre-coloured black adhesive paste used for glueing and repairing Stone. 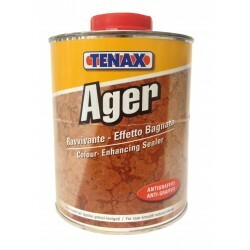 Amber coloured transparent adhesive paste used for glueing and repairing Stone.Also available in 17 Litres. Please contact us. Spray on varnish used to form a shiny film on the surface of Granite and similar types of stone. Cannot be walked on. 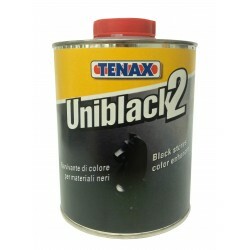 Solvent based impregnating sealer. 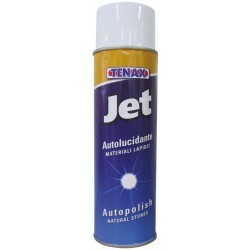 Water and Oil repellant. 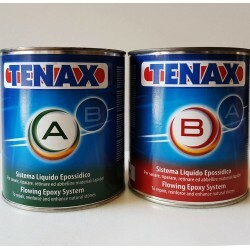 Tenax Colour Pastes for Polyester and Epoxy Adhesives 75ml bottle of coloring paste for mixing with TENAX Polyester and Epoxy adhesivesAvailable in one set (6 colours) and 75 ml bottleAvailable colours: black, brown, green, red, yellow, white. 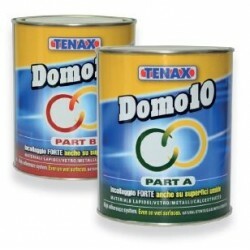 Creates wet look on honed materials & enhances the colour of polished materials. 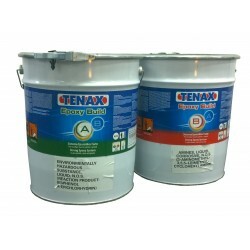 White Epoxy glue bi-component paste. 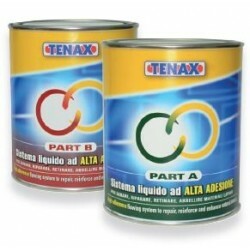 Suitable for gluing and joining marble, granite, stones and ceramic. 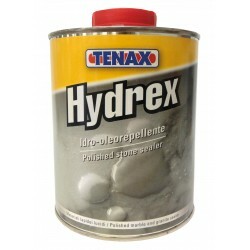 Recommended for outdoor application.